Issue #1 of Outcast — the newest comic by Walking Dead superstar writer Robert Kirkman — hit shelves this week, and if it’s anything like his zombie epic, we’re in for one hell of a ride. 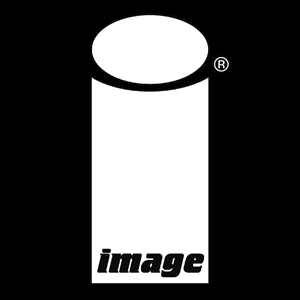 Kirkman, in addition to being a writer, is one of five partners at Image Comics, one of the leading indie comic publishers in the industry. Despite being the only partner who’s not a co-founder, it hasn’t stopped him from becoming something of a poster child for the company—his flagship comic series is on its whopping 129th issue and has spawned one of the highest rated cable TV dramas. It’s kind of tough to top that. But Image has been changing the comics industry long before Walking Dead was ever a thing. 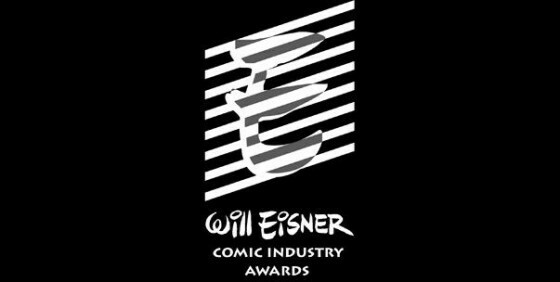 The 2014 Eisner Nominations were announced yesterday afternoon and we were pleased to see several of our favorites included in the list. Some of the top players in the industry, including Matt Fraction, Fiona Staples, and Jonathan Hickman were featured in multiple categories this year. 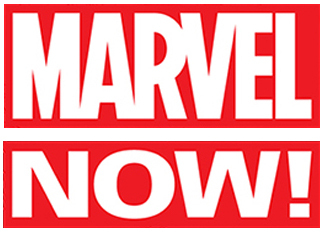 As Marvel Now! 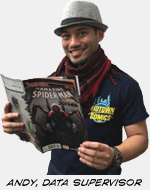 rocks and rolls on, we continue our look at the books of Marvel NOW!